A fintech firm has developed a new platform which provides SMSF establishment and ongoing administration services. The financial technology platform, called Selfmade, was developed by former Macquarie investment banker Robin Huender and MoneyMe Financial Group chief executive Clayton Howes. Selfmade is an online platform allowing users to establish and monitor the performance of their SMSF while admin and tax returns are taken care of in the background. “Selfmade has built its platform with integrations to Class and Macquarie. The platform targets SMSF trustees and members that might otherwise be handled by less tech-enabled accountants and administrators,” said the fintech firm. The fintech firm has already made a number of acquisitions including former DBA senior associate David Oon, former NAB senior technical specialist Paul MacTier and Brielie-Jean Hudson, a former associate director at international communications and media firm PHD. 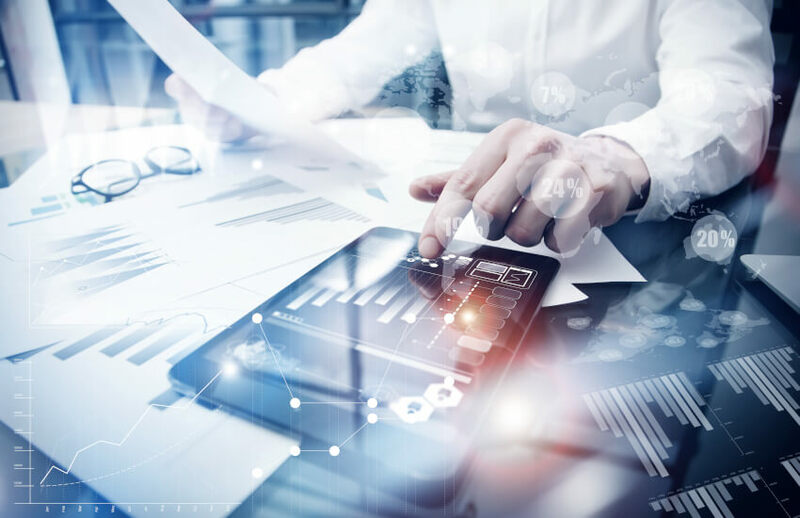 This launch comes as research house Investment Trends recently found new SMSF investors are increasingly turning to online providers for their administration services, away from the traditional preference of accountants.